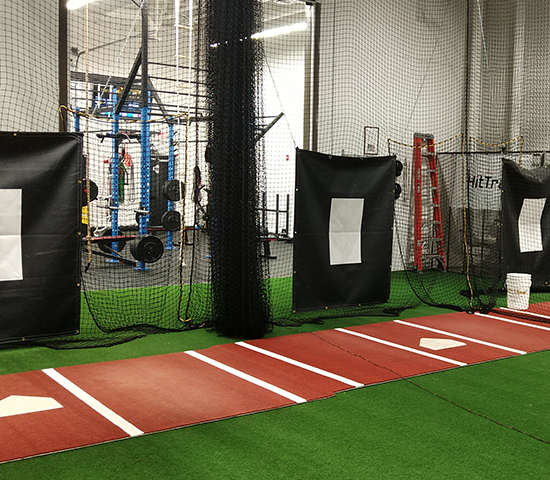 Play Rapids Newest Batting Cages with 50% OFF 1 HOUR of Hitting Time! HitTrax Simulator & 4 Concession Drinks included, a $72 Value ONLY $36! Rapid Skillz 360 offers a great Deal! 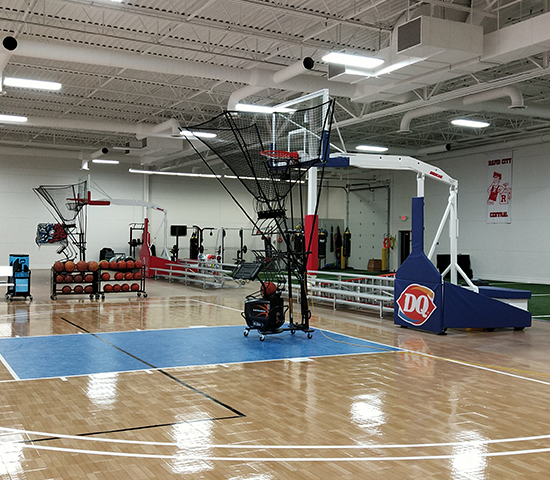 Rapid Skillz 360 is an athletic training program that specializes in next level skill development. We are the competitive advantage you’ve been seeking. Youth development program that utilizes sports to cultivate drive, illuminate vision, and maximize potential of aspiring athletes and future leaders. Print off Voucher and redeem at location. 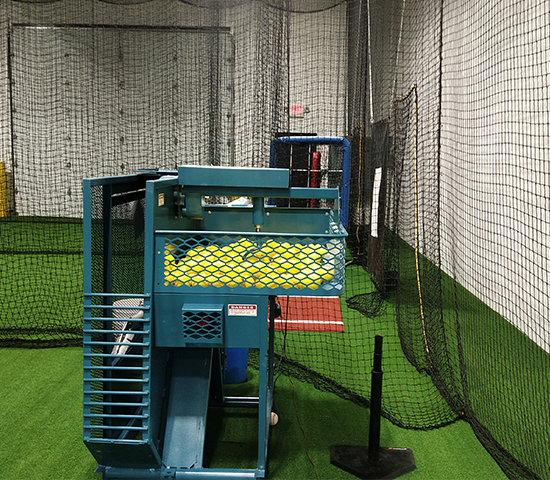 Call ahead for cage availability. Offer valid for group of 1 to 4 people only. Availability is limited, call ahead for reservations between the hours of 8a-10p M-F or 8a-8p Sat & Sun. Offer Expires June 30, 2019. Tax not included; non-refundable; no cash value; not valid with any other offers. Rapid Skillz 360 is an athletic training program that specializes in next level skill development. We are the competitive advantage you’ve been seeking. Youth development program that utilizes sports to cultivate drive, illuminate vision, and maximize potential of aspiring athletes and future leaders.